Are you - as a crypto trader - realizing your full potential without using artificial intelligence? As focused as you might be on crypto-currency as the most impressive computing innovation since 2008, you shouldn't discount the potential of artificial intelligence advances. However, if you've ignored AI, consider me in the same boat as yourself! Why would I ignore headlines about AI? Because even though it makes for great science fiction novels and movies, I'm a developer; my background is coding in web technologies, and I know that programs essentially "do what you tell them to do." To me, AI was a just a fancy way to say "human-created algorithm." But Silicon Valley didn't see it that way; instead, the field of artificial intelligence has exploded in the last five years. Is True AI Even Possible? The human brain contains approximately one hundred billion neurons. That’s a large number, but keep in mind that it’s the connections within a human brain that are even more incredible. Scientists estimate that each neuron has no less than 7,000 synaptic connections to other neurons. Each adult human – you and me – has around 500 trillion synapses. Do computers exist that have this capability? Distributed computing can reach these levels; however, singular machines with this capability are very rare. Matt Mahoney, a Ph.D. of Computer Science, stated that the hardware itself exists to process 10^16 operations per second, but those machines cost millions of dollars and consume several megawatts of power. Most of these are founded on concepts originating from neural networks, or artificial systems that attempt to efficiently simulate pattern recognition found in nature. A lot of moneyed interests have been keenly trying to keep ahead on the latest abilities of neural networks to identify trade strategies for stocks and other financial assets. 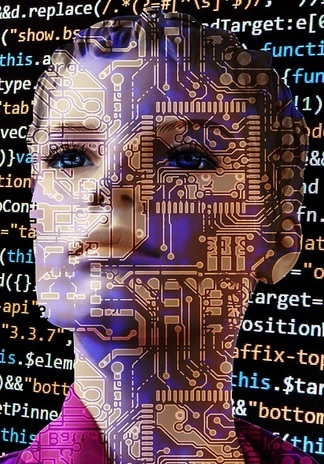 Simply speaking, trading is ideally suited to AI applications, given its trove of historical data and real-time information. 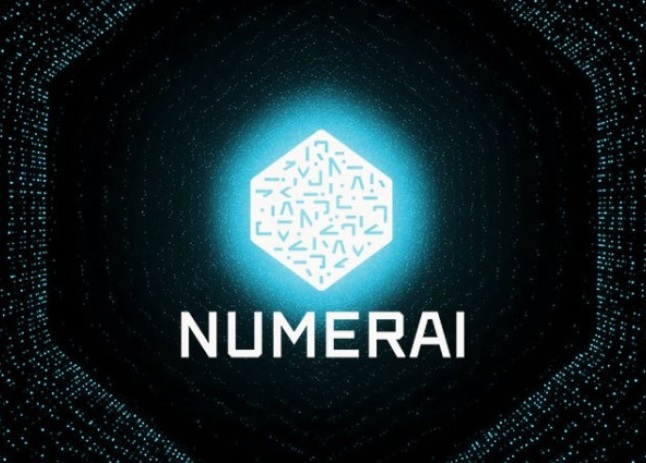 Numerai is a hedge fund based in San Francisco. It was founded in October of 2015. 6 AI algorithms perform its trades, and those algorithms are submitted by data scientists on a monthly basis, in return for the possibility of obtaining some Numerai tokens (a token created on the Ethereum network). “The main goal of Catalyst is to serve as a one-stop shop for developers (or quantitative traders) who are interested in developing trading strategies that operate in the expanding domain of crypto-markets. 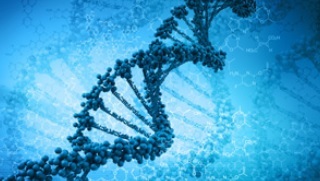 Developers can utilize the myriad of data sources that will be made available through our plat-form, and will be served through Enigma’s peer-to-peer data marketplace protocol, to build their models, back-test them according to historical data, as well as put their strategies to the test in a simulated or real trading environment. 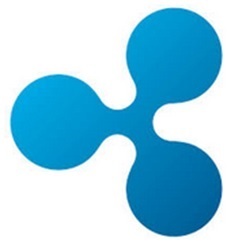 The XRP Ledger is “open” and anybody can build these applications to study and use the data sets from the XRP Ledger history; one of the tools of modern AI is the training aspect whereby data sets are targeted for analysis and learning. As AI becomes a standard part of trading software, expect to see more institutional fund managers asking for the full history of the XRP Ledger as they start to invest more of their assets into XRP’s future! Is XRP Destined to Be a Safe Haven Asset? The stock market... and maybe even the entire global economy, is due for a possible correction. The experts have been weighing in on this topic for some time, and 2017 is no different.